The great news for the start of this month is the announcement that the BBC will screen 6 matches from the Super 5s at Lancaster over the weekend of 23/24 March. It was on Sky last year and now the BBC! Interest in the sport is growing and this will be another great opportunity to showcase the sport. Do come along and support the teams if you can! We have been treated to some great water polo in the BWPL this season. The Men’s Championship 4 title race has been particularly hotly contested. In the end, City of Coventry were crowned champions on 24 February at Marlborough College when they drew their final match against Hucknall. 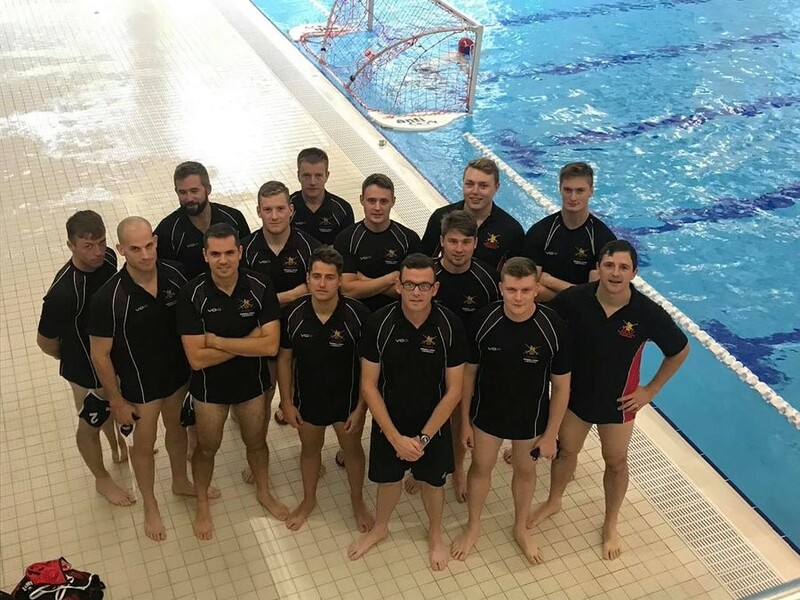 Both clubs go up to Division 3 next season along with the British Army, who finished third in their first year of competing. The British Army also had the league’s top scorer, Nicholas Covington, who scored an average of 3.4 goals a match with 24 goals in all. The National Age Group qualification rounds for the Under 17 men’s and women’s events took place over the weekend of 23/24 February. A total of 47 clubs and 726 players took part. 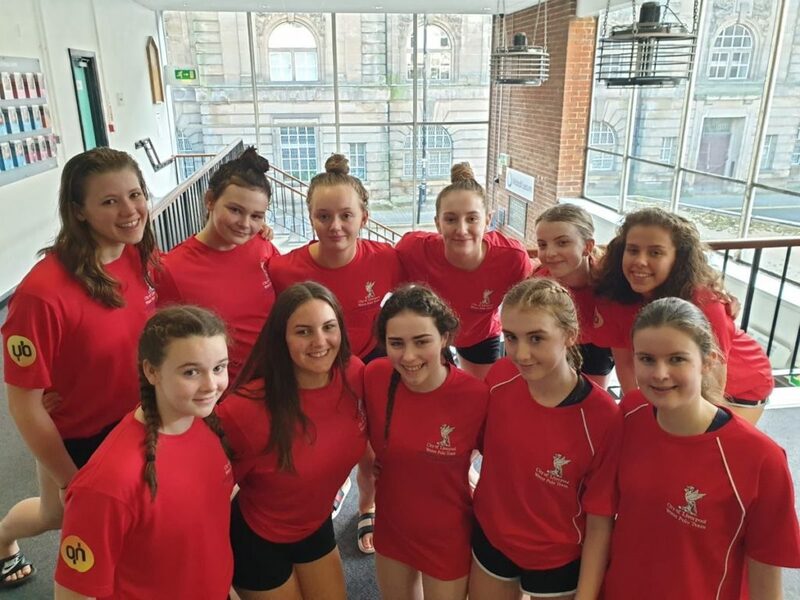 For the women’s U17 event there were 15 back-to-back games at the Walsall Gala Baths. City of Liverpool U17s topped the Group A table after winning 5 out of 5 of their games, which will stand them in good stead for the finals. Also through from group A are Otter, Kirkintilloch and Watford. In the B group City of Sheffield finished top after a narrow victory over Newton Abbot. These two teams go through to the next stage with Cheltenham and Worthing. The qualifying round will take place at Grantham Meres Leisure Centre over the weekend of 23/24 March. The men’s Group A U17 preliminary round took place at the Jason Kenny Centre in Bolton. Nova Centurion topped Group A with 4 wins from 4 and a goal difference of 29. City of Sheffield and City of Bristol are also through to the qualification round. The Group B event took place at the Grantham Meres Leisure Centre where West London Penguin were undefeated and took the top spot. Also through are Beckenham and Bridgefield. The next stage of the competition will be on 16/17 March at Northampton School for Boys. Good luck all! The Under 19s National Age Group preliminary round takes place on 2/3 March. Liverpool hosted the women’s International Masters’ Tournament and guess what – they won! Massive congratulations and great to see some familiar faces in the team. The London League has seen a derby between the first and second teams at Enfield. It was a fiercely contested match with the first team securing the win. 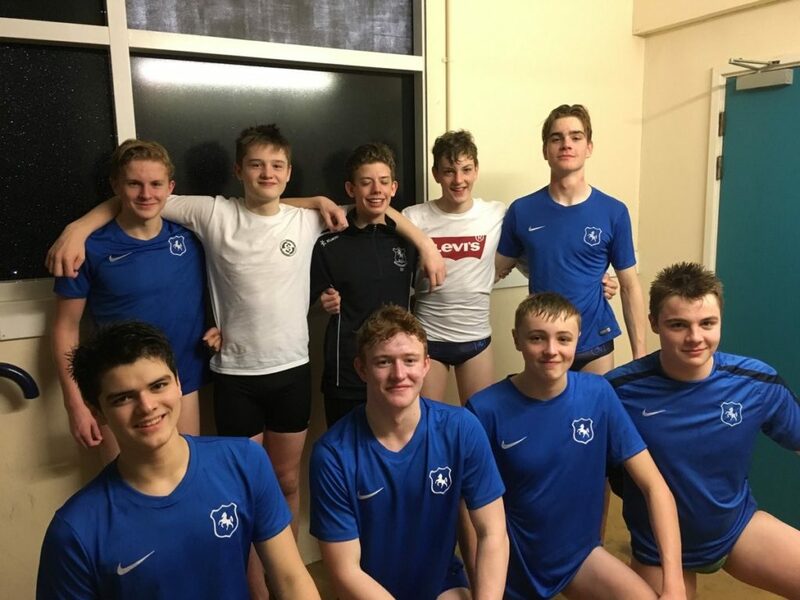 Great to see that Kent Water Polo Network has been awarded £3,100 of National Lottery funding to purchase official timing equipment and to develop volunteers. This is further recognition of the great work they are doing following on from lifting the Swim England Club Network of the Year Award back in November. 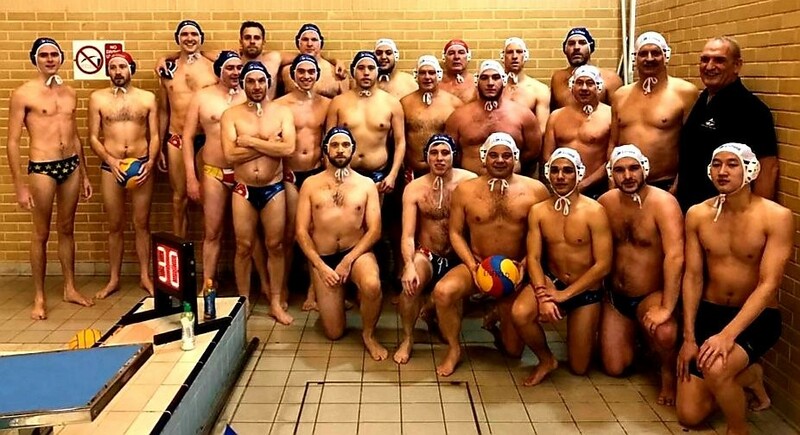 Kent Water Polo has also announced the findings of their annual Water Polo Census. This has shown a fantastic 20% increase in participation and 40% increase in volunteers with every club increasing in size. What a fantastic achievement Kent! Looking forward to the summer we see that ManUp! has announced that it will be running 3 tournaments. 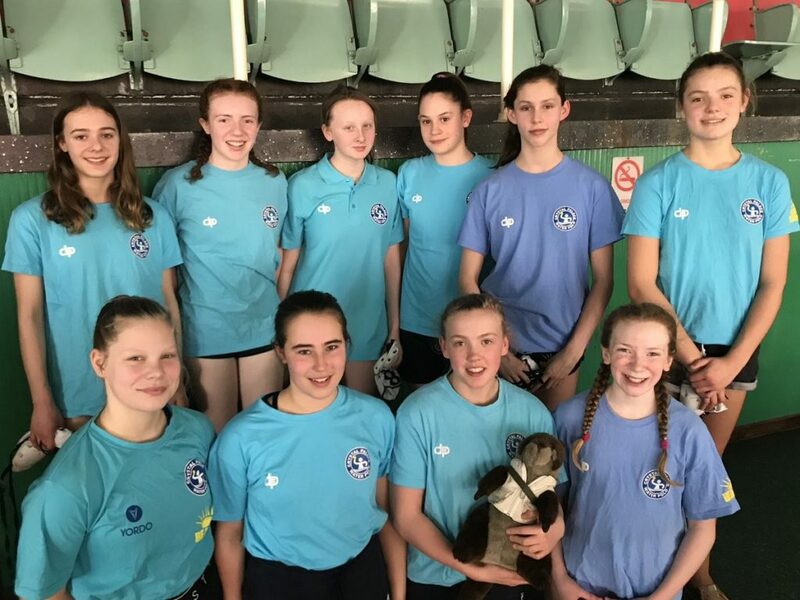 The season will open with a mixed junior tournament for 2004s and under at Nantwich outdoor pool on Saturday 18 May. We are promised a non-stop day of junior water polo with music, outdoor BBQ and fun. On Saturday 22 June, there will be a senior men’s and women’s event at Liverpool’s historic Albert Dock. 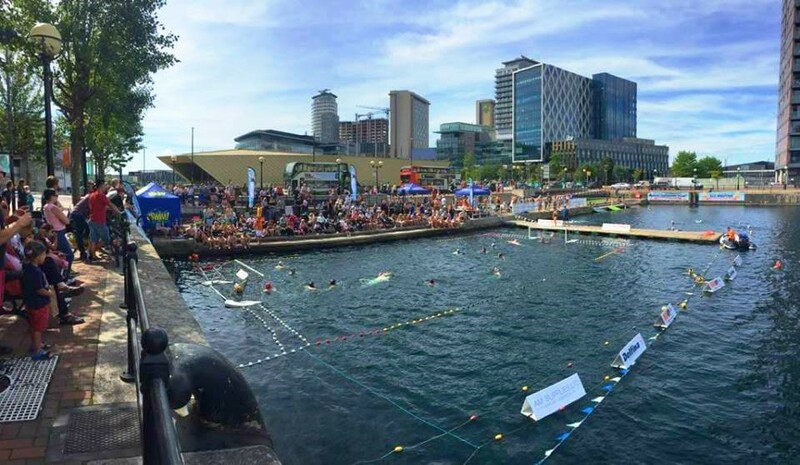 Finally, on Saturday 3 August the season will end where it started last year at Salford Quays for another men’s and women’s tournament. The events will be very popular so if you want to go make sure you get your booking in quickly. If you can’t play, do go along and support the events if you can. 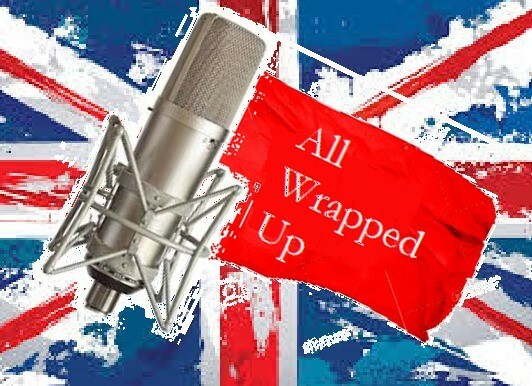 We hope you all enjoyed the first GB polo podcast, ALL WRAPPED UP on Sun 10th February. The first podcast featured an excellent in-depth interview with Sean King. Can’t wait for the March podcast! 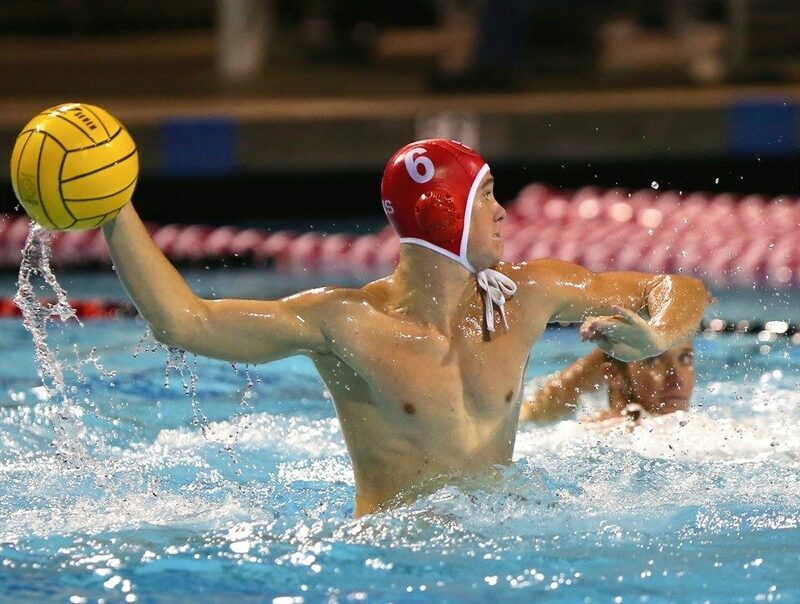 Since our last News we have discovered two more English water polo players living and playing in America. Isabel Riches lives in California. She has dual citizenship thanks to her father, Steve, who is an ex-GB player. 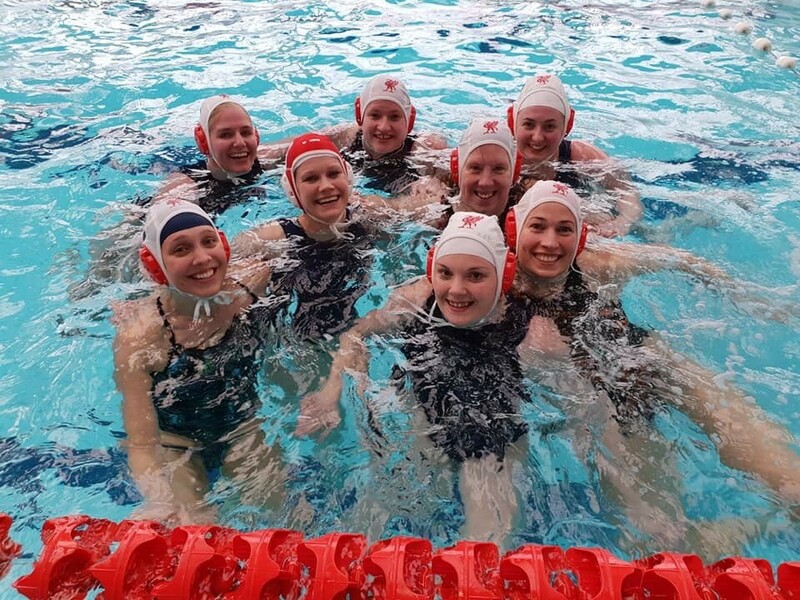 Isabel followed in her father’s footsteps and joined Great Britain’s junior national water polo team in 2018 and won the EU Nations. 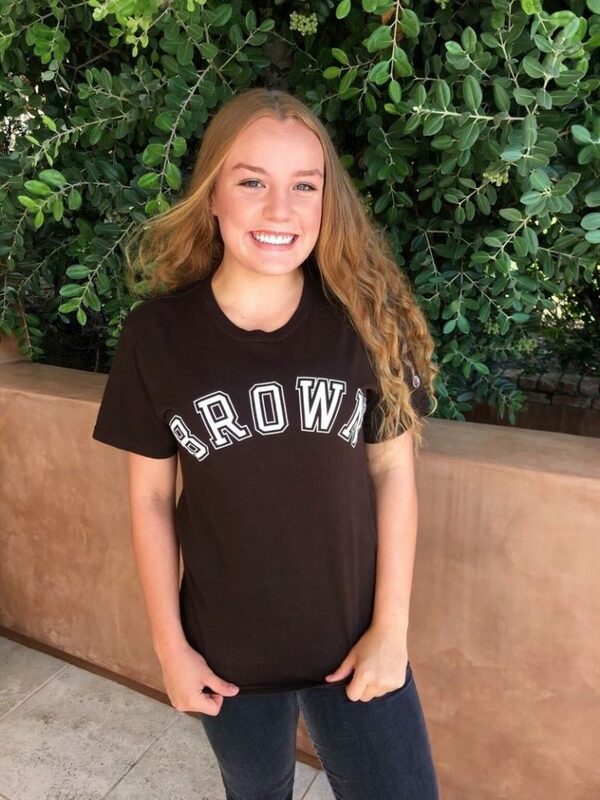 She joined Brown University as a freshman in September last year and plays for their water polo team. Christopher Sturtevant is a student at Del Mar High School, San Diego and graduates this year. He is a member of the GB under 19 team.